CSP business is quite popular these days. Having a CSP Partner business is not only profitable; it is also sustainable over time. The cloud is the next big thing in business landscape. 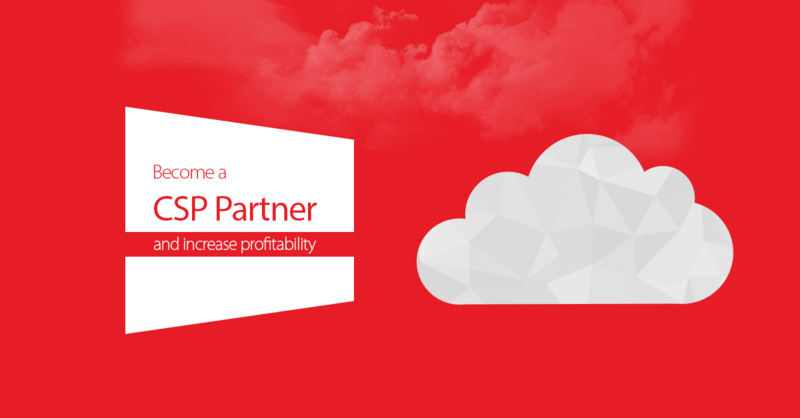 In CSP Partner Program, CSPs sell services related to Office 365 and Azure by setting their own margins and profits. 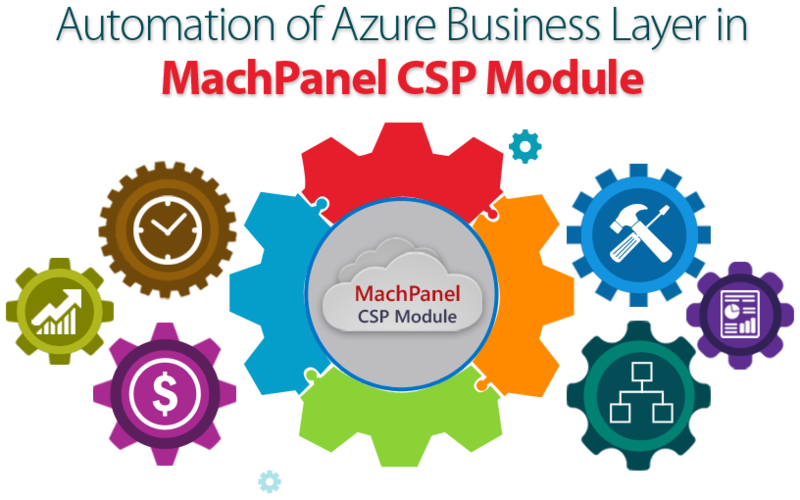 The Microsoft CSP Partner program allows for directly managing customers entire lifecycle and utilize the built-in tools to directly manage and support customer relationship. For Hosting Services Providers, there is nothing better than having a robust, yet simple control panel that makes Service providing an easy task. 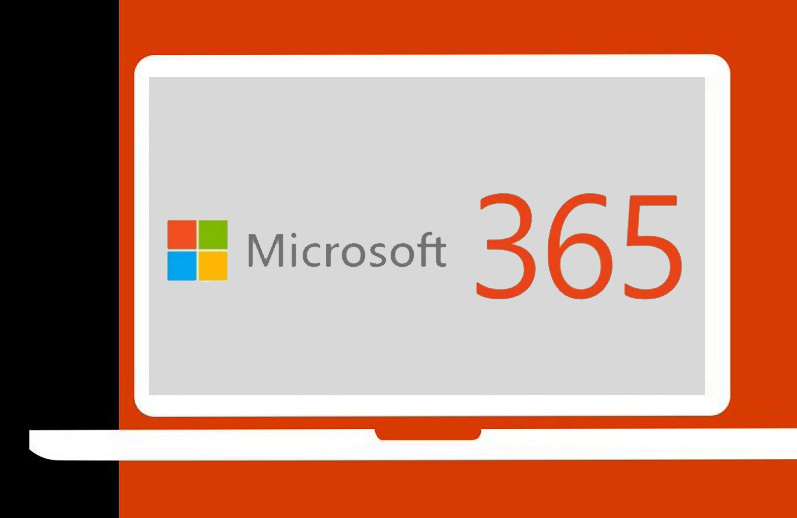 With increasing updates from big names like Microsoft coming up every now and then, it is necessary for Control Panels to catch up on the trendy updates in time. For example, quite recently Microsoft has updated its CSP Direct billing requirements. 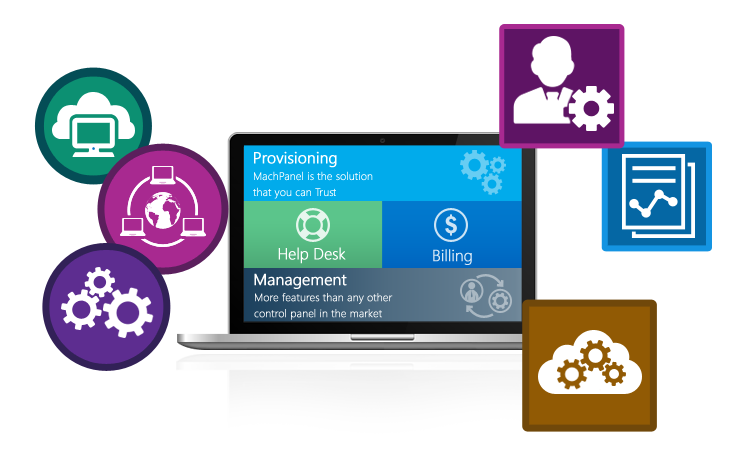 Under this requirement, Microsoft tier 1 partners need to purchase a Microsoft support plan and they also need to demonstrate key capabilities that includes providing customer solution application and enable billing and provisioning infrastructure. If a partner is unable to meet these requirements they will have to switch to a reseller model that is selling through an indirect provider. With this in sight, automation platforms will have to make sure that their solutions enable partners to fulfill these requirements.